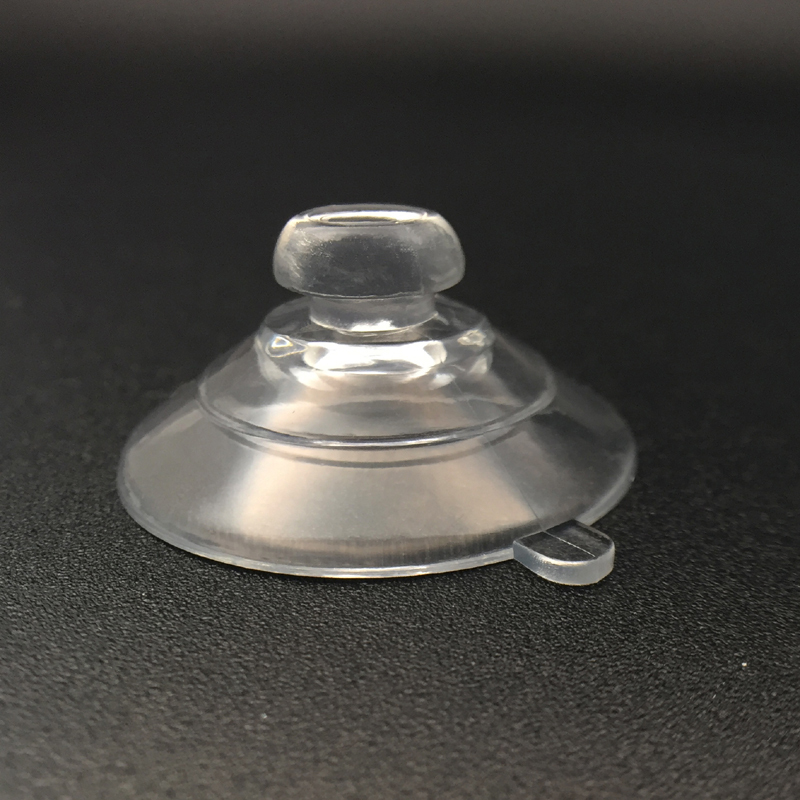 Small rubber Suction cups with mushroom head. 30mm diameter. Bathroom mushroom head small rubber suction cups are ubiquitous yet handy in both design and functionality. This product has helped people solve a major problem especially when they are travelling. More often than not, people are not comfortable using the permanent storage available in bathrooms and rooms other than their own. This means that the product has to be strong and handle any load that is hung on it. It also means that it should be able to handle sudden changes in temperature at the blink of an eye. KingFar- The head honcho in the suction cups space. Highest load bearing in the industry. Hybrid materials like TPR, silicone and medical grade plastic used. 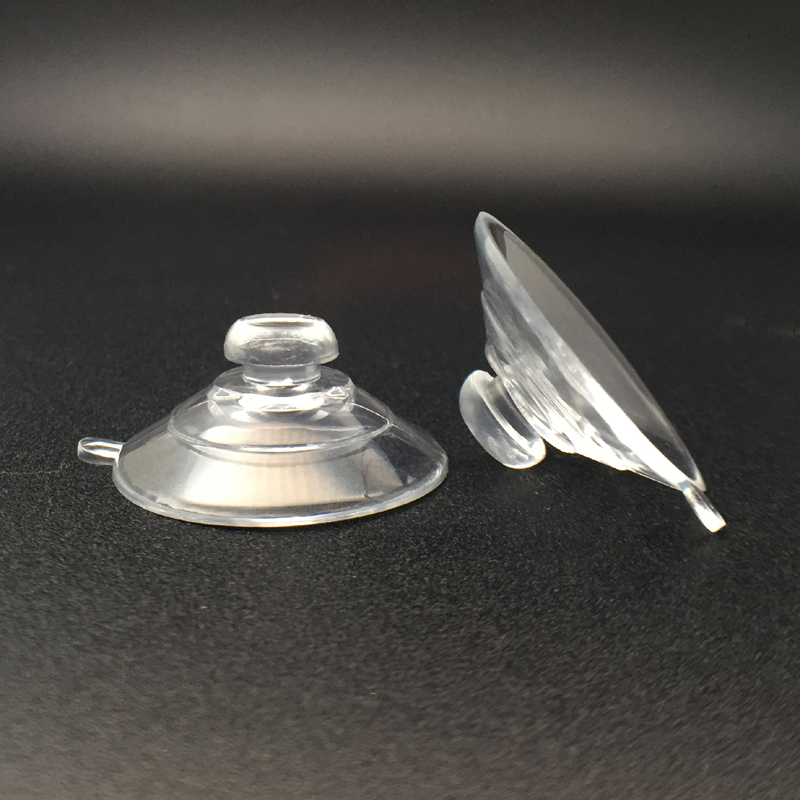 Suction Cups KF- 30MH-6 has a number of features that are a standout in the industry. It can bear extremely large loads. It can be used for a number of different applications across industries. This product has been used efficiently by travelers, residents and even commercial space owners to meet their storage needs. The adsorption capacity has helped it achieve quick and simple attachment at a moment’s notice. It can also be removed as easily as it is attached without the need of special equipment. 1, What is a suction cups? 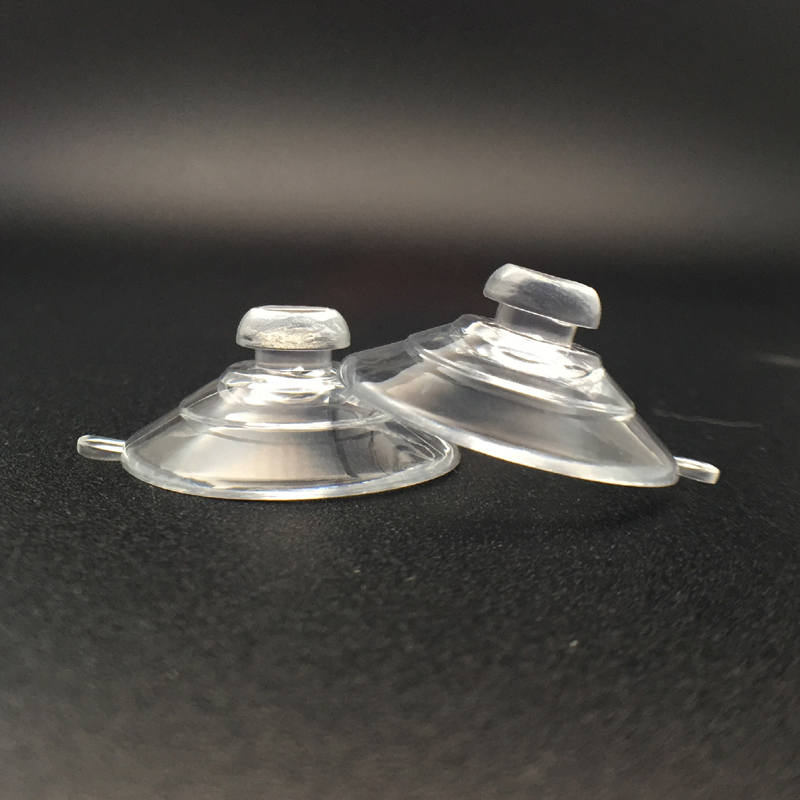 2, Where to buy suction cups For glass? 3, How to use a suction cup? 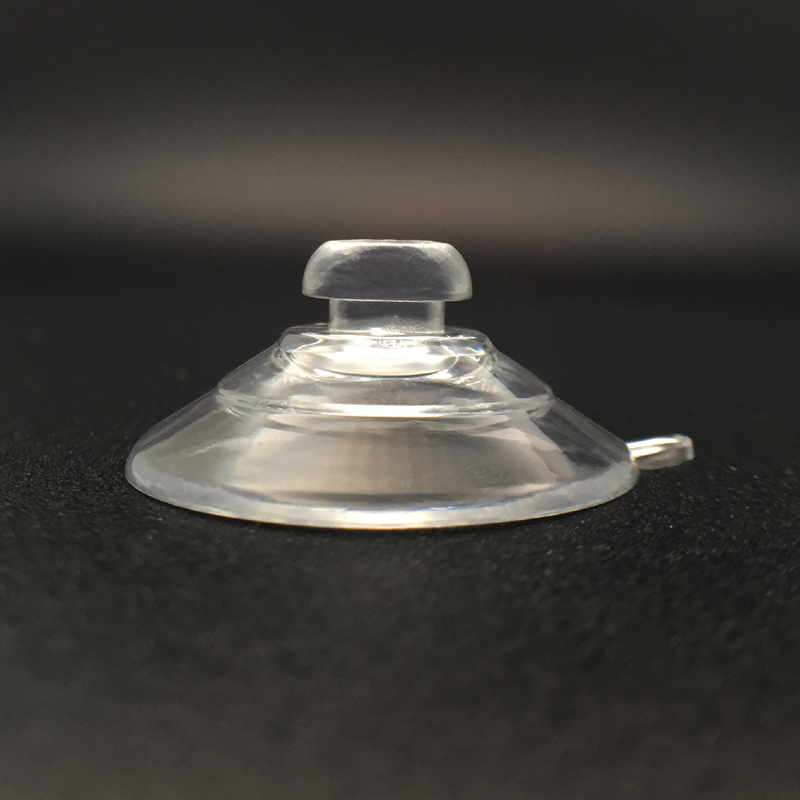 4, How to attach suction cups To glass? 5, Where can you buy suction cups? 6, Where can i buy a suction cup? 7, How to clean a suction cup? 8, How do suction cups work? Kingfar Industry (HK) Co.,Ltd. Shenzhen Kingfar Suctioncups.